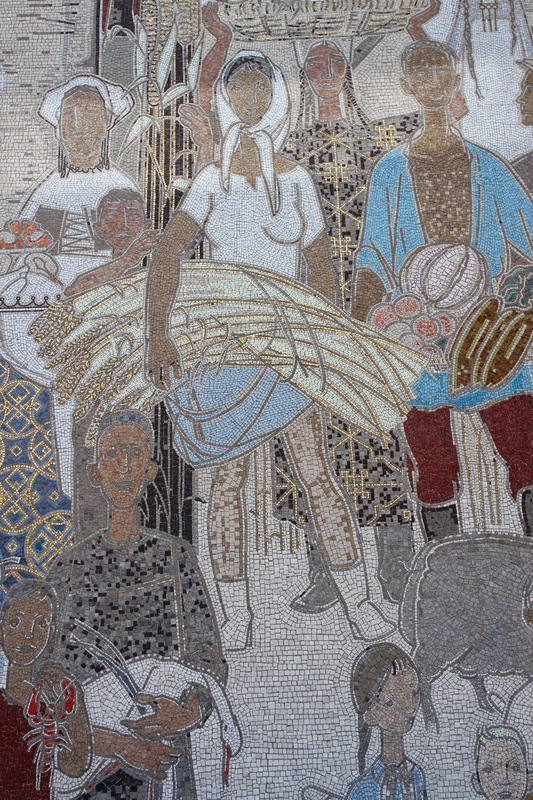 The demographics of Berlin are unusual, a result of both its geography and its history. Approximately one in every six people living in the city is foreign-born. Many of whom come from other European Union countries (including around 17,000 British waiting for the Brexit guillotine to drop). 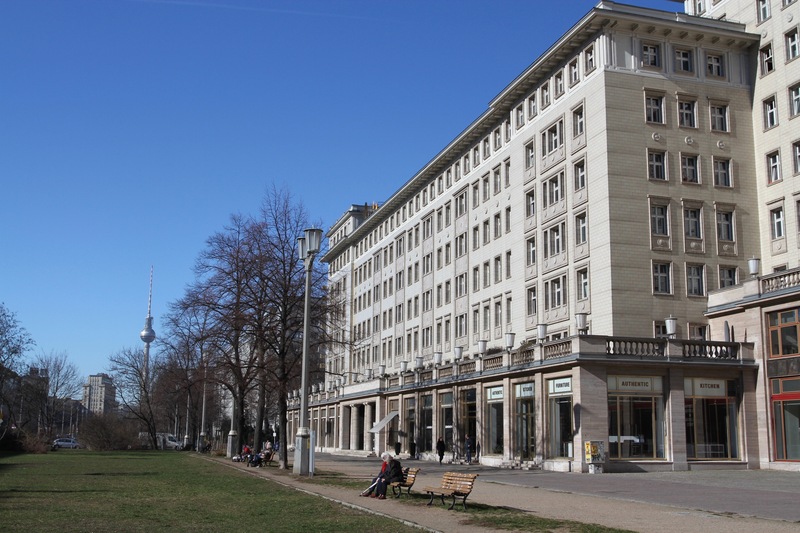 Surprisingly, some 32,000 Vietnamese live in Berlin, a legacy of ‘temporary’ workers from Communist Vietnam who settled in East Germany, and others fleeing the Vietnam War who settled in West Berlin. Berlin has a famously large Turkish community. At close to 200,000, the mix of Turkish citizens and German-Turks makes it the largest community outside Turkey. Many Turks arrived here in the 1950s and 60s as guest workers to plug Germany’s chronic labour shortages. Many thousands of Italians arrived in Berlin at the same time for much the same reason. 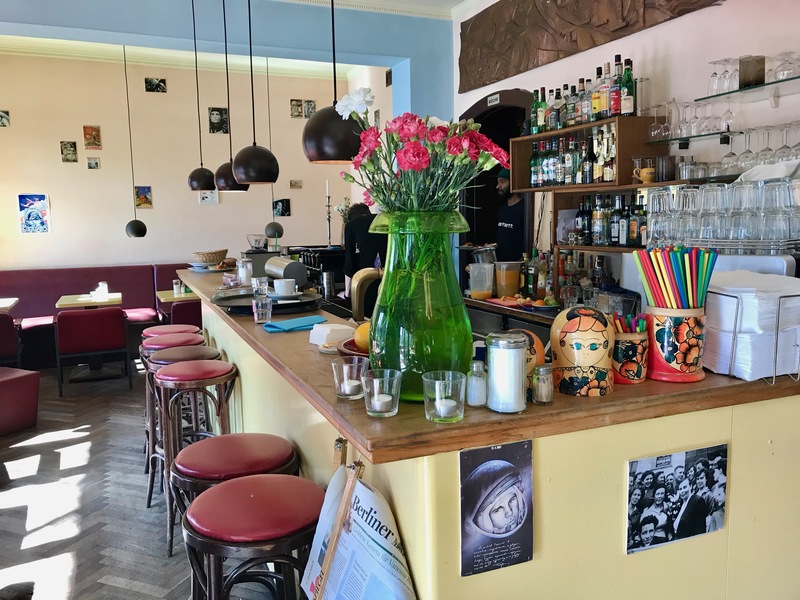 All of these communities have left their mark on the city, most obviously in the form of their national cuisine, and have made Berlin a cultural melting pot. There is one nationality though that has influenced the city more than most: Russians. Walk around Berlin and you’ll hear Russian spoken frequently. Some Russian speakers might be tourists, but there’s a reasonable chance they are members of the 300,000 Russians or Russian-Germans who call the city home. Thanks to the unique history between the two countries – World Wars, post-War communism – Russians have left a visible imprint on the city. 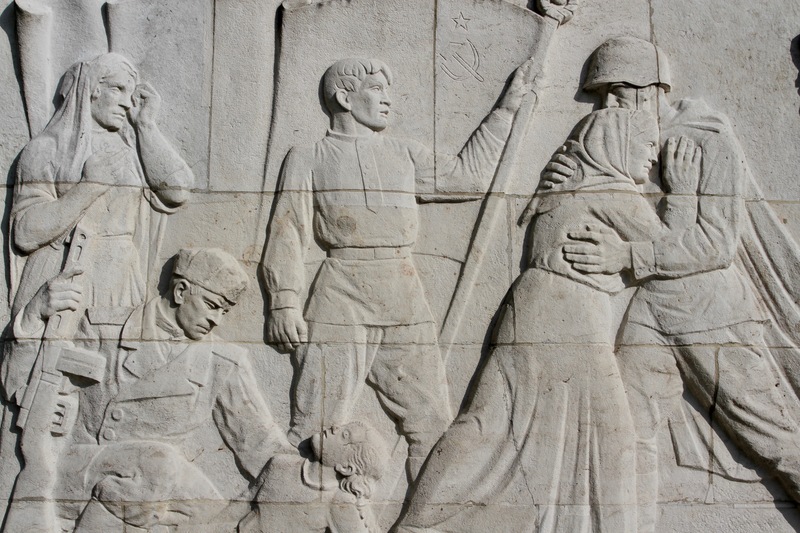 In the wake of the October Revolution in 1917, Berlin saw a massive influx of Russian émigrées fleeing the Red Terror. They arrived in a German capital on the eve of First World War defeat through which Russian revolutionary, Vladimir Ilyich Lenin, had only recently passed on his way to impose the Bolshevik Revolution on Russia. It’s no small irony that it was the German government which helped Lenin reach Russia, setting in motion events that culminated in the Berlin Wall. Lenin returned to Berlin in 1945 as the figurehead of the Soviet armies that captured the smouldering ruins of the city. 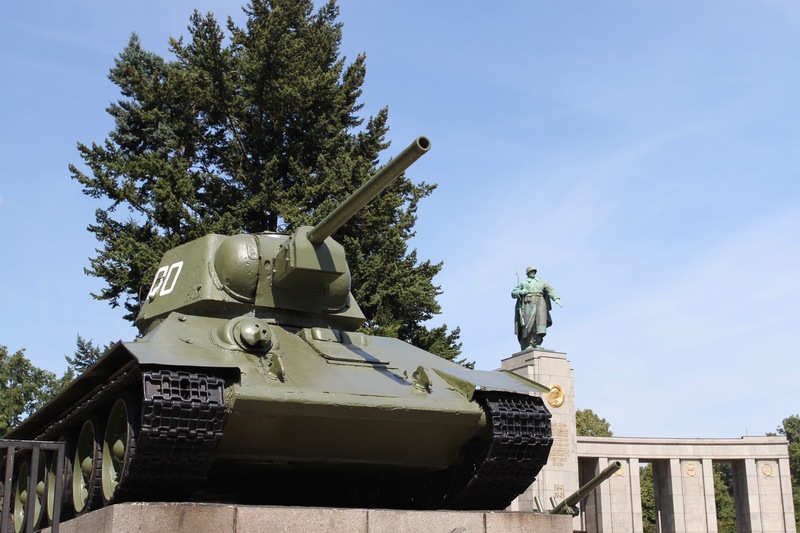 The 40-year post-war occupation meant that plenty of Russians remained in the city, and Soviet iconography was to be spotted all over the eastern half of Berlin. 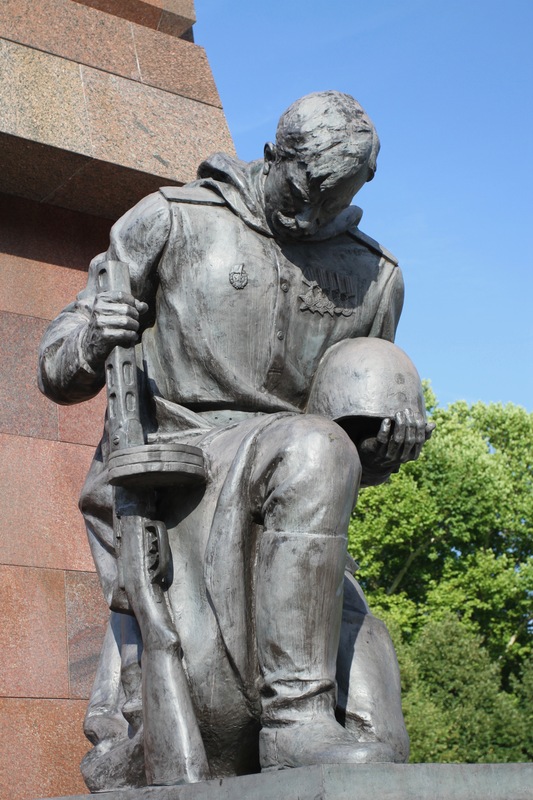 Today, explicit reminders of Soviet times are limited to a handful of Second World War memorials and burial sites. 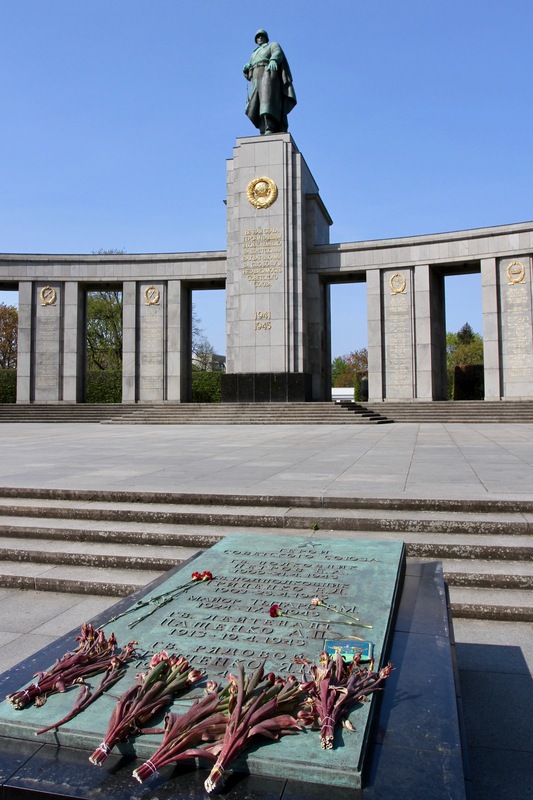 The ones in the Tiergarten and the monumental mass grave in Treptow Park are dramatic examples. There’s an iconic scene in the film, Good Bye, Lenin!, where a huge statue of Lenin flies across the city underneath a helicopter. 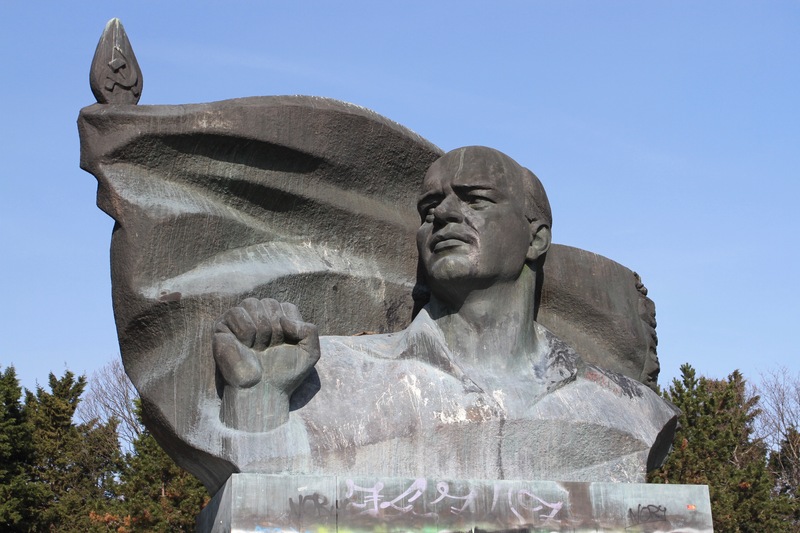 Berliners would have recognised this as the statue that once graced Leninplatz (now Platz der Vereinten Nationen). 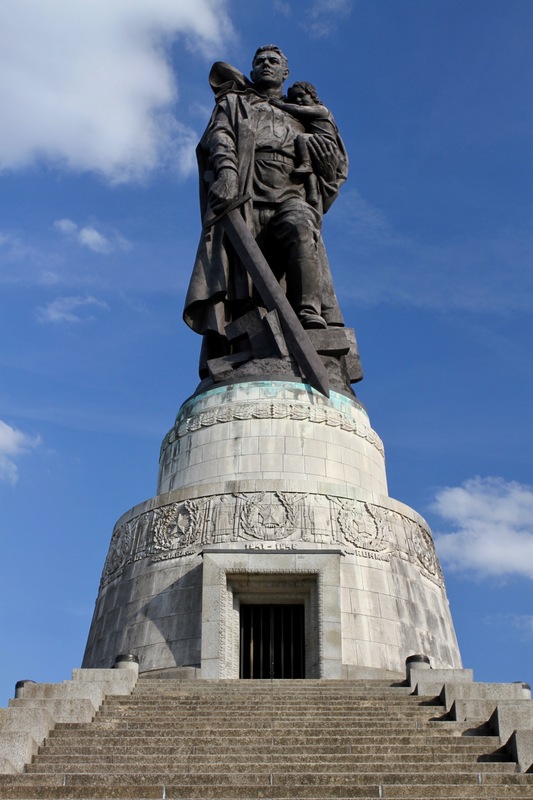 The real statue was destroyed and buried in a pit, and images of the Bolshevik leader were removed from public view. One Soviet-style statue remains though. Ernst Thälmann led the German Communist Party during the Weimar Republic, today his statue sits largely ignored. 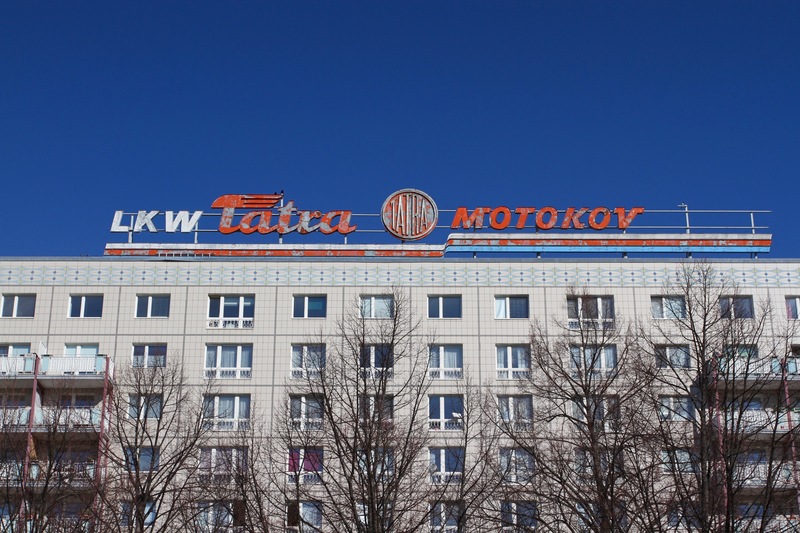 For a real sense of Soviet-era Moscow in modern Berlin though, head to Karl-Marx-Allee. 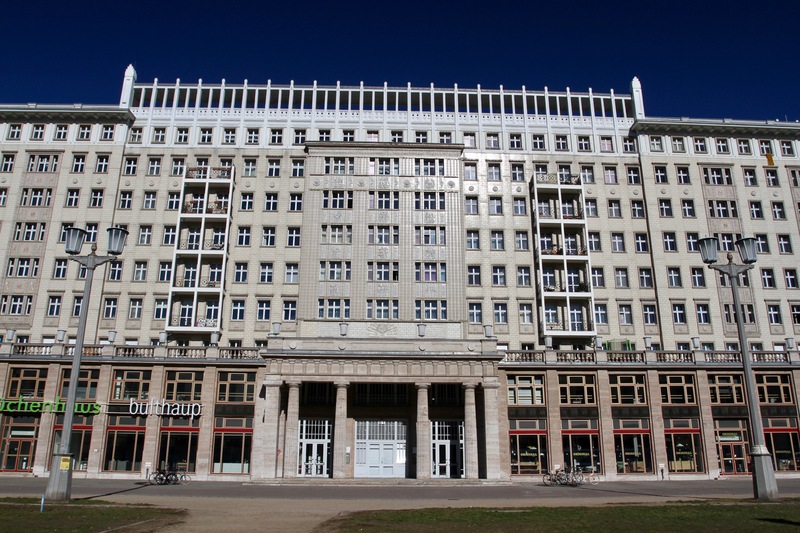 Stretching between Alexanderplatz and Frankfurter Tor, on either side of this broad boulevard are monumental Moscow-style apartment blocks dating from the 1950s. They were incredibly badly built but, at the time of the Workers Paradise, they were known as ‘tenement palaces’. The avenue was once named ‘Stalinallee’ in honour of the Russian leader and mass murderer. In the 1960s you’d have been able to pop into the Cafe Moskau. Lenin might no longer be on display, but fake Soviet memorabilia is to be found on sale across the city. More interesting are Soviet-themed cafes and restaurants specialising in faux-Soviet chic. 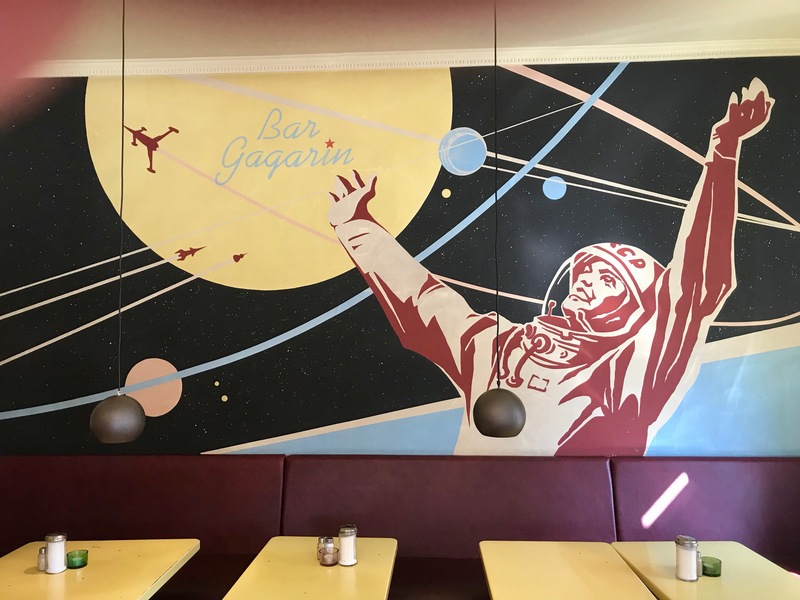 My favourite, Bar Gagarin, does a German-Russian brunch, as well as some classic Russian dishes, in homage to Soviet Cosmonaut, Yuri Gagarin. A couple of doors down is Pasternak, a restaurant named after the author of Doctor Zhivago, the epic love story set during the Russian Revolution. It’s almost as if Berliners are missing the former Socialist Paradise? Didn’t know about the German-Russians? How are you getting by language-wise? I remember, nearly ten years ago, my scant German was more useful than English in many parts of Berlin. Things have changed. A lot. English is spoken widely, if reluctantly some of the time. A Spanish colleague recently visited a doctor because he was listed as English speaking. When the doctor discovered my colleague wasn’t a tourist he started lecturing him about not speaking German. I’ve yet to commit to learning properly and find the same attitude expressed to me at times. Come on! Not speaking German? Germans are the first to switch to English when one mutters a few words in HochDeutsch! 🙂 And they know the bl..dy language is very complicated. Having said that, I love the language in my own limited way. Are you taking classes? It’s always useful. I’ll start a course in the summer, when things are quieter (hopefully) work-wise. It is a treacherously difficult language to my ear though! German is difficult. (Though I love the language). Did you “read” Latin? That would help. Though they only have 3 declinations if I recall. Do take the course. It’s a unique opportunity.